Hello! I am the creator of Day With A Local concept, entrepreneur of this business, and excited to show you the local side of Helsinki in English! My mission is to make tourism services more sincere, transparent, flexible and personalized and to get people out from a tourist bus. I fell in love with Helsinki already as a little girl. Already at the age of 4 or 5 I was walking along Helsinki streets with my cousin and knew it already at that time: this is the city I want to live in! Originally I’m from a small town of 20 000 people called Iisalmi, about 500 km (310 miles) from Helsinki. I moved to Helsinki in 2007 after studying in Eastern Finland and for the last 12 years I have lived mostly in Helsinki city center or very close to the city center, at the moment in Töölö neighborhood nearby the Sibelius Park. I feel like home in the heart of Helsinki and visit all corners of the city center quite frequently. I would like to introduce you local culture, and tell you about everyday life in Finland. We can talk about any interests of yours – from social welfare and politics to culture differences and Finnish lifestyle. I am happy to show you different architectural styles (from art nouveau to a more modern approach and everything in between) and neighbourhoods, take you try food samples in a local market hall or have a picnic with you in a park, or a gourmet lunch or dinner in one of the best restaurants in the city (lots to choose from!). We can compare how Helsinki used to look like and how it nowadays looks like. Or I can take you to a Finnish social dancing event or to meet a local artist or artisan! If you are visiting Helsinki for a couple of hours only, we can focus on sightseeing the city highlights from a local’s point of view. If there’s more time, we can go further away from the city centre. During the summer we can visit places like Pihlajasaari island, just a short waterbus ride away. If there are kids in your group, Linnanmäki Amusement Park with views from Panorama Tower is a must-do on my opinion! Let’s meet and I will do everything I can to offer you the best day on your vacation. I am also the person who is corresponding with you before your Day With A Local in any of our locations. 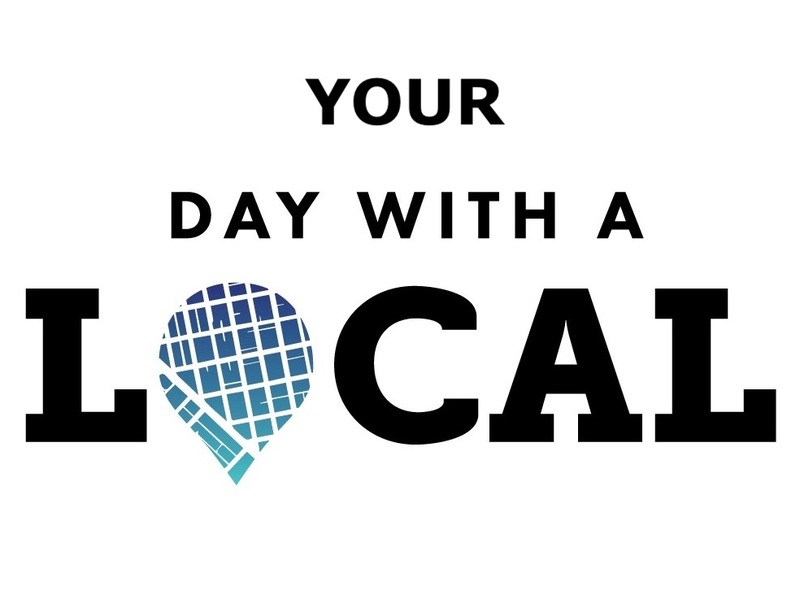 I have hosted Day With A Local guests in Helsinki since spring 2015 when I started creating this concept with my own business ID and I am the only owner of Day With A Local Ltd which I founded in the end of 2016. I am taking bookings for the next upcoming year and also on a very short notice (even for the next day, when possible; subject to availability). You can make a booking directly in the calendar below or contact me by e-mail or our Contact form at the bottom of the page. If you book and pay your booking at least one month in advance, you receive 50 euros discount from your 7 hour booking (Day with Liisa from the port, from the airport or from the hotel lobby 495 €/group of 1 to 8 with advance payment) or 30 euros discount from your 4 hour booking (4 hour bookings only from October to April). Or would you prefer online assistance with your travel plans in the Northern Europe? Book your Talk With A Local or Chat With A Local online appointment with me and we can chat or talk on WhatsApp for the desired time!